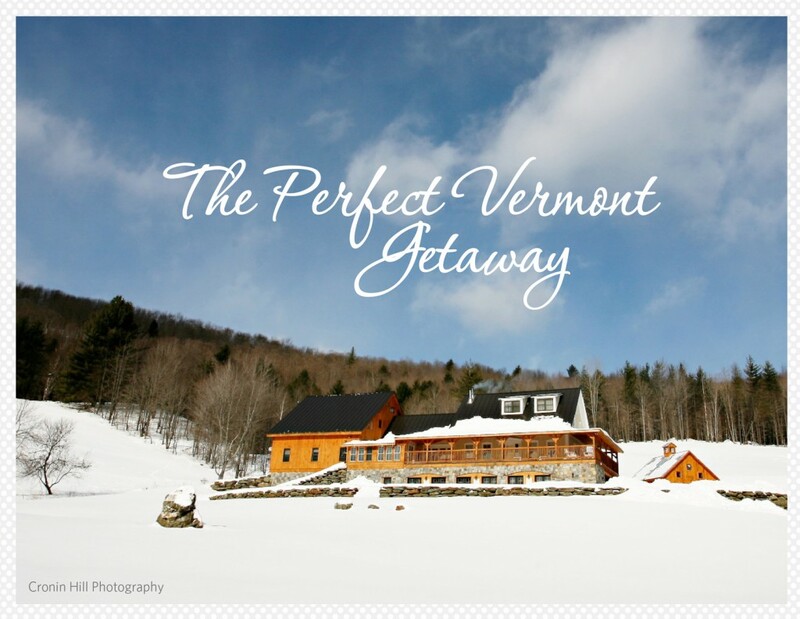 As Valentine’s Day quickly approaches, why not indulge in a romantic getaway in the snowy mountains of Vermont? 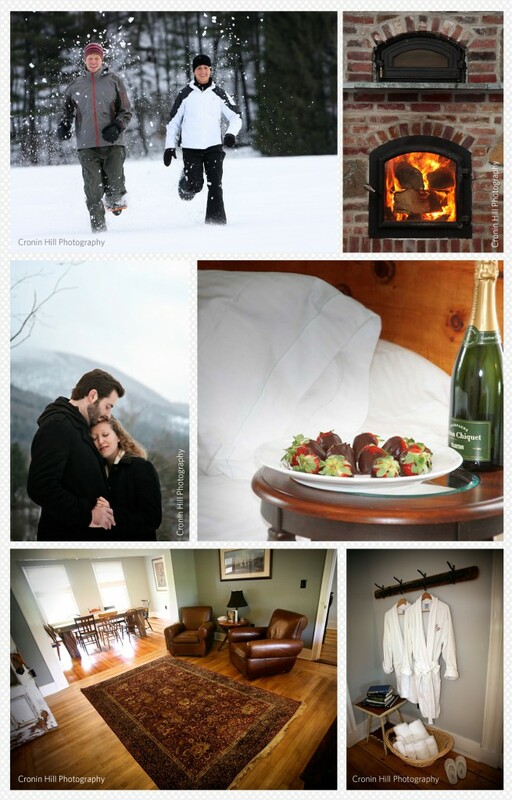 The perfect winter backdrop for a weekend rendezvous, an impromptu ski trip, an anniversary, or even a wedding, Riverside’s Amee Farm and the Trailside Inn will be sure to impress the one you love. For the month of February, celebrate your love at Amee Farm or the Trailside Inn with our Sweetheart Getaway special. Enjoy our beautifully furnished rooms, while you take in the sweeping views of the Green Mountains from our wrap around porches. We will include champagne and strawberries in your room upon your arrival. Simply use the promo code SWEETHEART when booking on line. Don’t forget to visit the Original General Store in Pittsfield for great food, a fabulous wine cellar and fun Vermont gifts. And don’t forget you can also rent the entire Amee Farm for your own Wedding or event. We specialize in hosting unforgettable destination weddings, rehearsal dinners, family reunions, and other private parties for groups big and small. 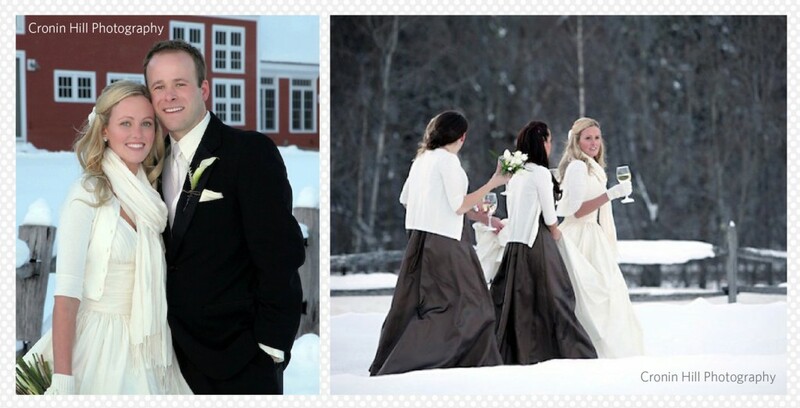 Contact Liz Cotter for a tour and for more information about your Vermont wedding.